Woodland and Boho are popular themes for baby showers and nurseries. Such a sweet way to celebrate the new arrival! 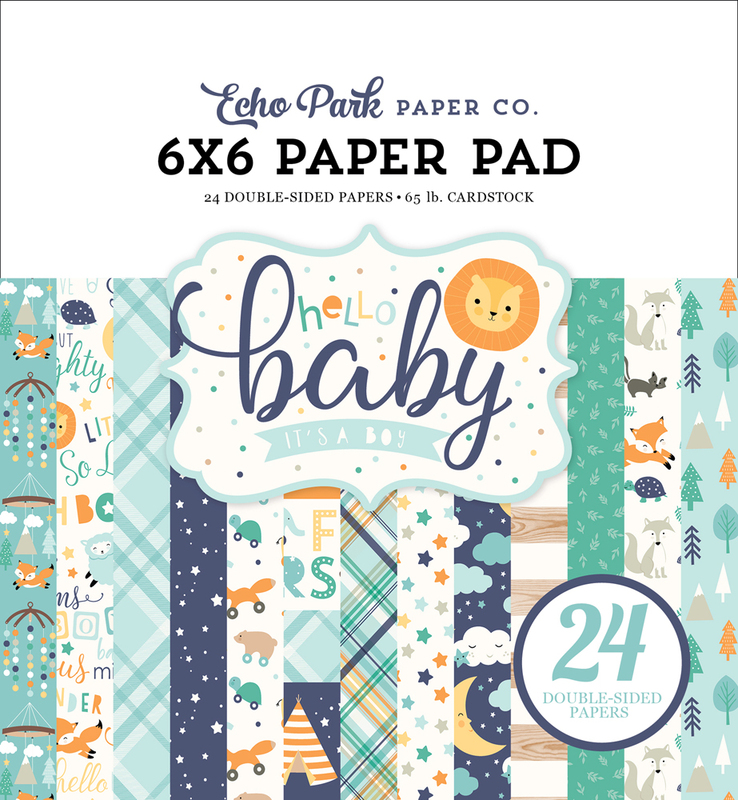 Michelle Zerull, here with you today to share some fun baby decor ideas using the adorable Hello Baby Boy Collection from Echo Park Paper. The Boho Baby Leafy Garland can be hung on the nursery wall and can also be used as a “guest book” on the day of the shower. Party guests can sign the hanging feathers cut from the Hello Baby Boy 6X6 Paper Pad and leave good wishes for baby and family. Boho and Animal icons from the Hello Baby Boy 6X13 Chipboard Accents embellish the leafy vines. Hello Baby Boy can decorate in other ways too. The Alphabet Blocks Patterned Paper makes the cutest paper baby blocks. With a few sheets of paper, you can spell out anything for baby's room. 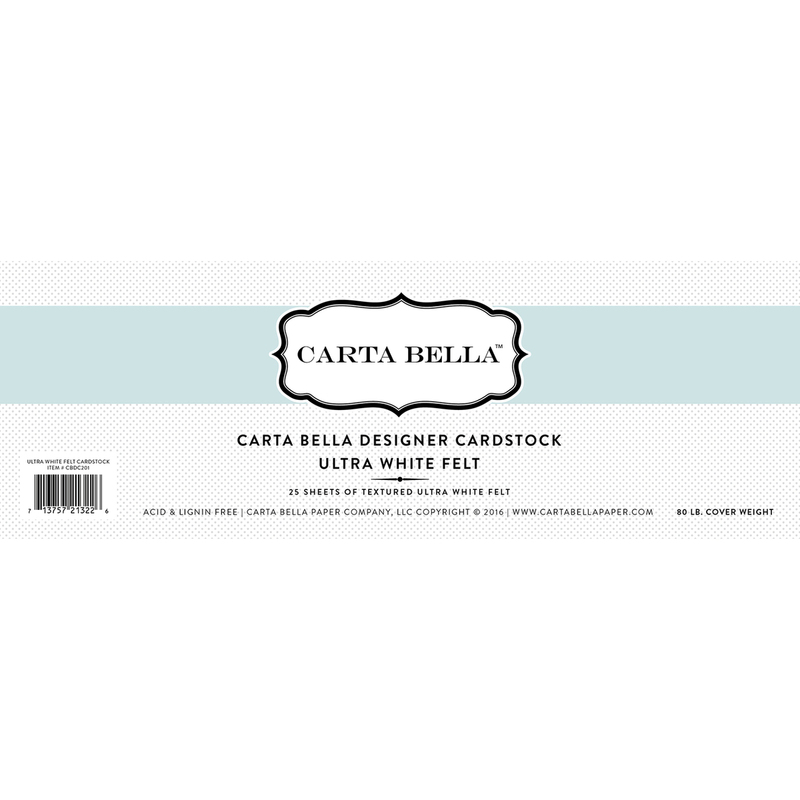 Carta Bella Ultra White Felt Cardstock makes block building easy! Wouldn't the blocks also be a cute table decoration for the Baby Shower? Since Baby is too young to play with the stuffed animals right away, why not use them for decor as well? A ponytail holder makes a cute animal headband. Tuck in a patterned paper feather, and baby's room will be Boho Beautiful! Whether hosting a shower, or preparing baby's room, Hello Baby Boy will you're on trend! For complete step-by-step instructions for creating the sweet leaf banner/garland, download the FREE instruction sheet HERE! !